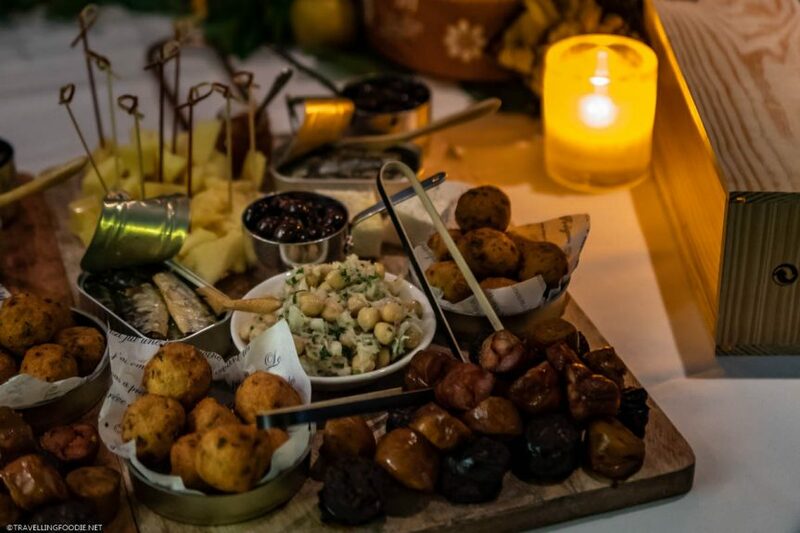 Two distinct food-centric vacations in Portugal are being offered by Air Canada Vacations in partnership with Ferreira Group as part of the European travel collection. 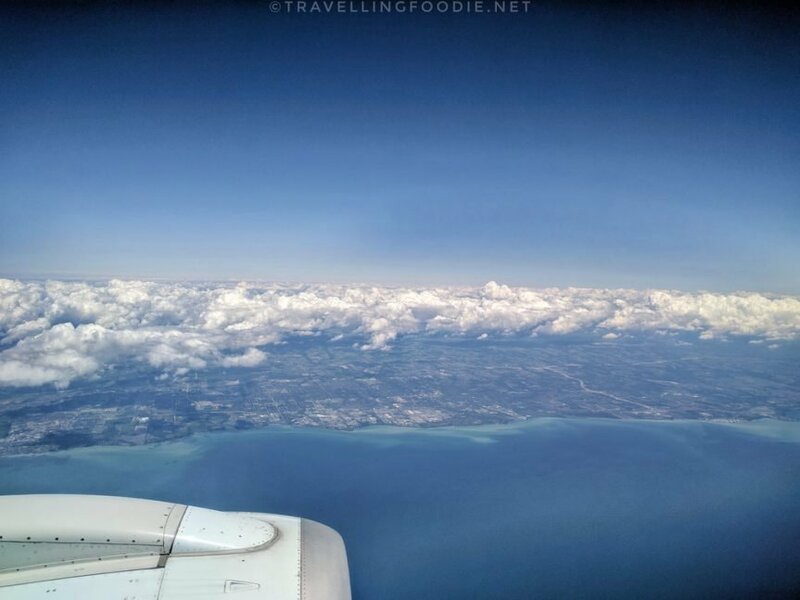 Posted on February 4, 2019 February 2, 2019 by Travelling FoodiePosted in Canada, Food, Montreal, Portugal, Quebec, TravelTagged news, restaurants, tours. 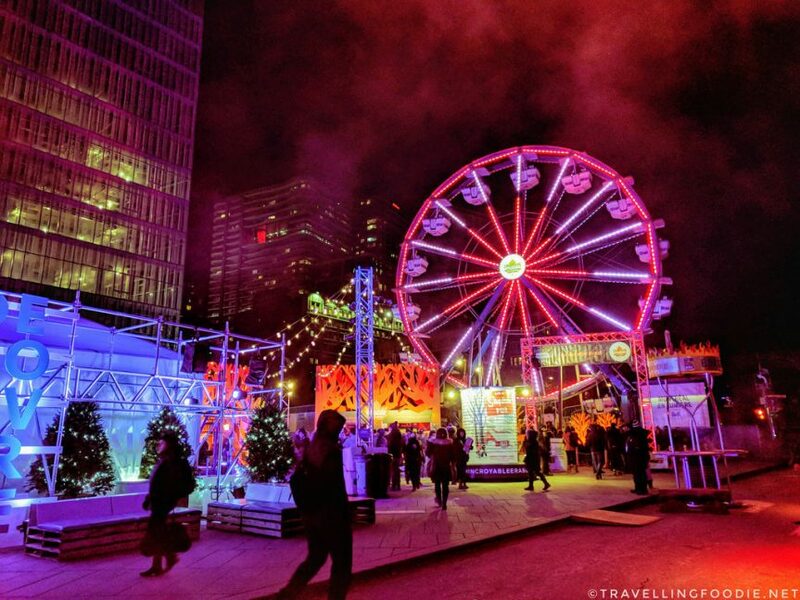 Montreal en Lumiere 2018 (Festival of Lights) is one of the world's largest winter festivals. Aside from its free outdoor site, shows and concerts and Nuit Blanche, find out why its fine dining program makes it a perfect festival for foodies.